Each boat will be auctioned off with a minimum open bid of $100. Official Rules: 1) Team Entry fee must be received by February 1st in order to receive your tournament t-shirt. Entries after February 1st will not be guaranteed a shirt. 2) Tournament Teams will consist of 1-4 people and will include youth division entrants (12yrs and under) who participate. Only one team per boat and everyone in boat is a team member. 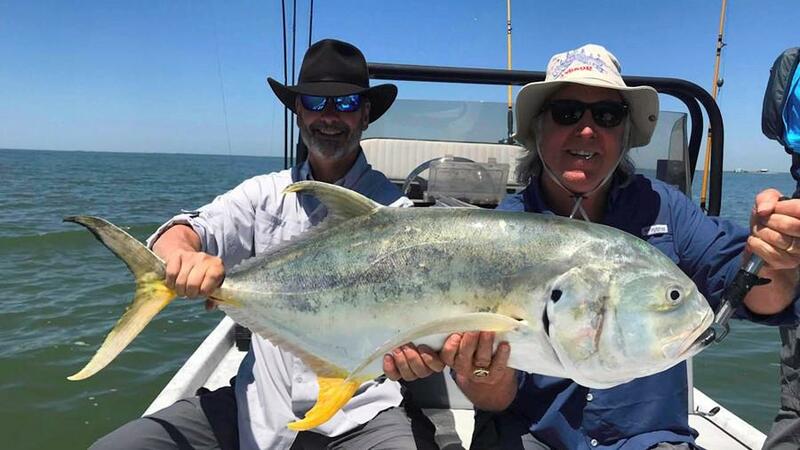 3) Launch- You may launch and fish in any public waters accessible to public fisherman by boat. 4) No sharing or pooling of fish with other teams and boats is allowed. 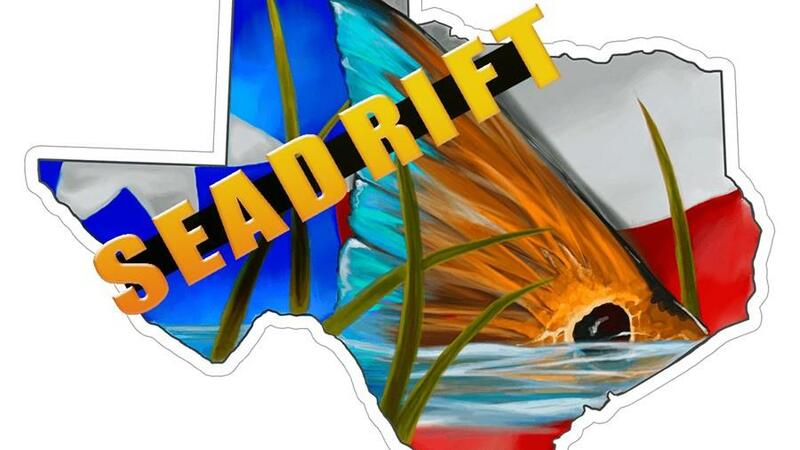 5) All anglers must carry a valid Texas fishing license with a saltwater stamp. 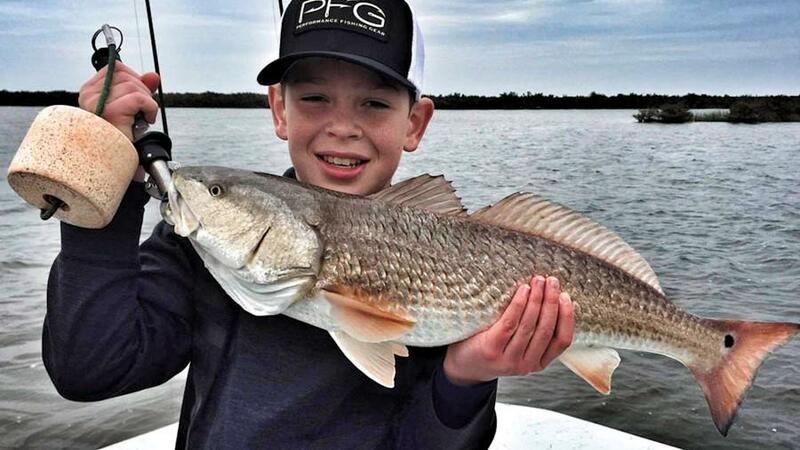 All federal, state and tournament rules will be abided by including valid fishing license. 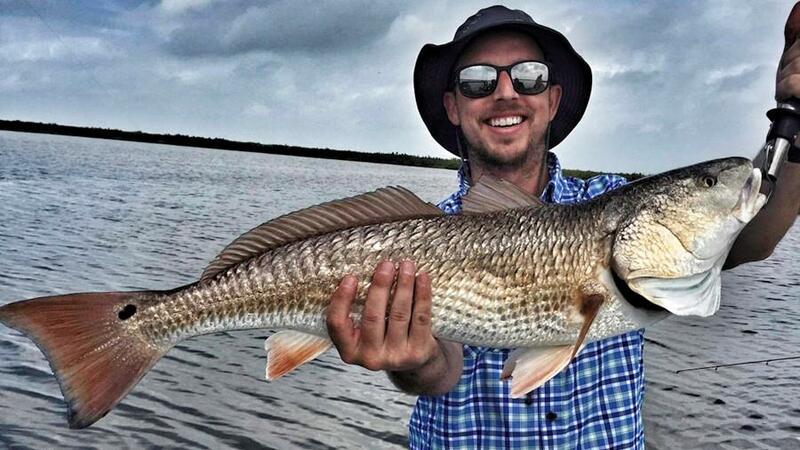 6) Live, dead or artificial bait is allowed 7) Redfish stringer will consist of 3 slot redfish. 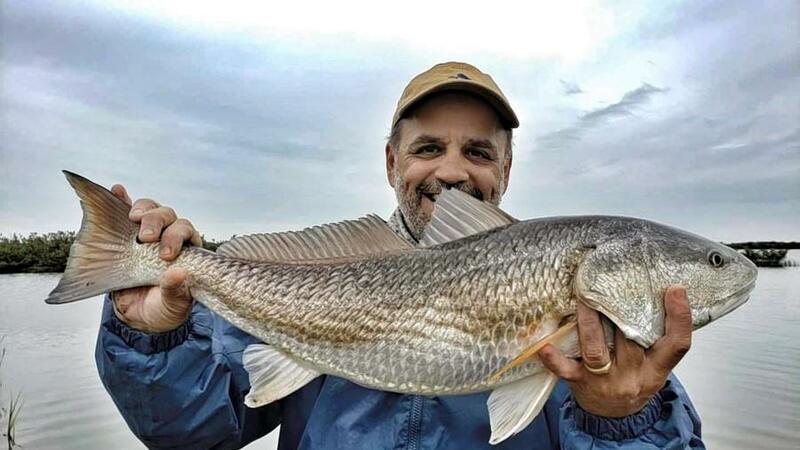 No tagged redfish over 28” will be allowed. 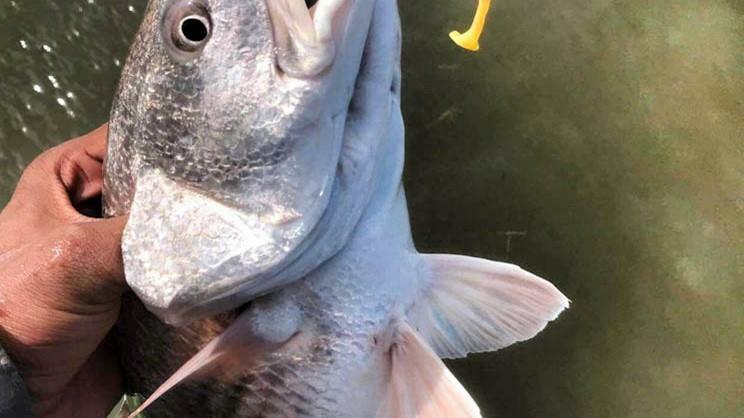 8) Weigh master will have final say on eligibility on any fish brought to the scales. No pale, gilled, or mutilated fish will be allowed. Team will be disqualified. A trimmed tail is a mutilated fish. In the event of a tie in weight, the first team to weigh in will be winner. 9) Minimum of one person per team must attend the mandatory captains meeting. 10) In the event of inclimate weather, the tournament will be rescheduled. Decision on weather to be made by the tournament officials and notifications will be placed by phone calls or email to team captains. 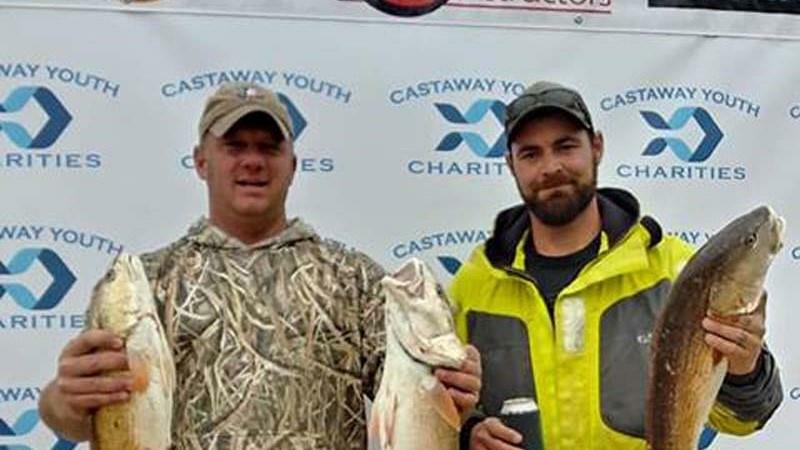 11) Teams must be in line with fish at Castaway Lodge by 4pm for weigh-in. You may not carry any extra gas in boat other than in the factory installed oem gas tank. EXCEPTIONS. 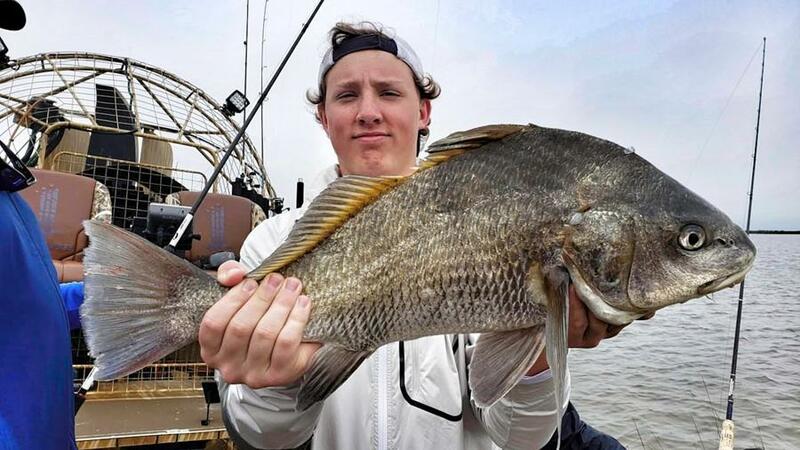 There will be no sorting or culling of fish once your team is in line with fish for weigh-in. 13) The official clock will be “cellular phone” time and will be monitored by the weigh-in team. 14) Any protest must be filed orally or in writing with the tournament director by the end of the weigh-in. 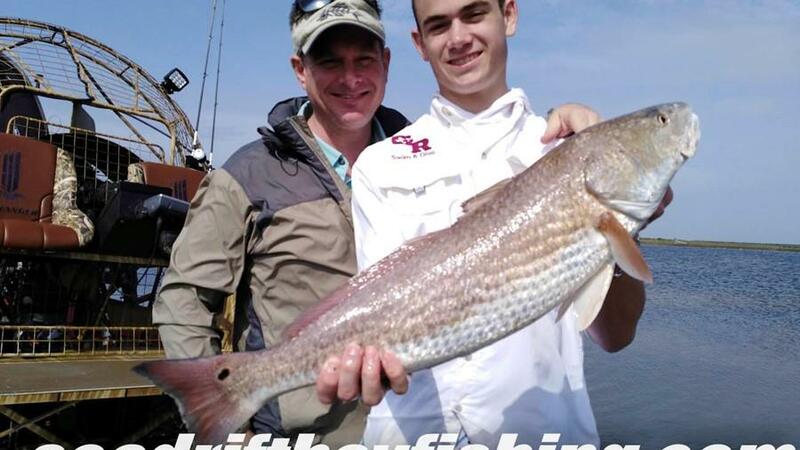 Youth 16 yrs old and under can enter 1 slot Redfish caught themselves into the youth division. 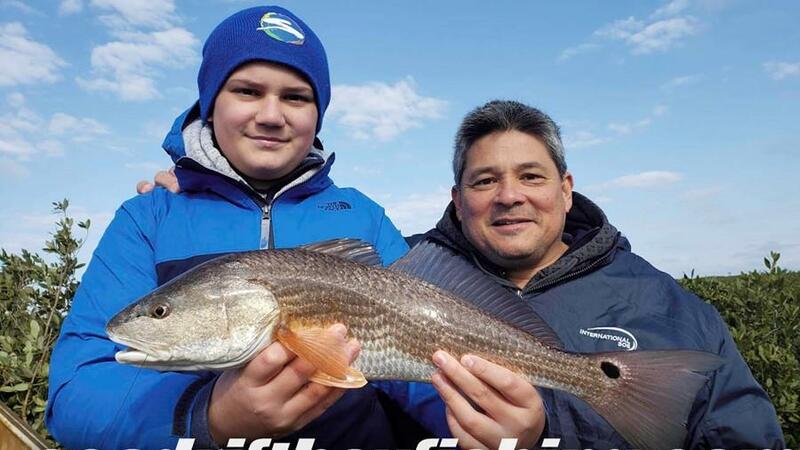 All youth must fish with a parent or legal guardian. 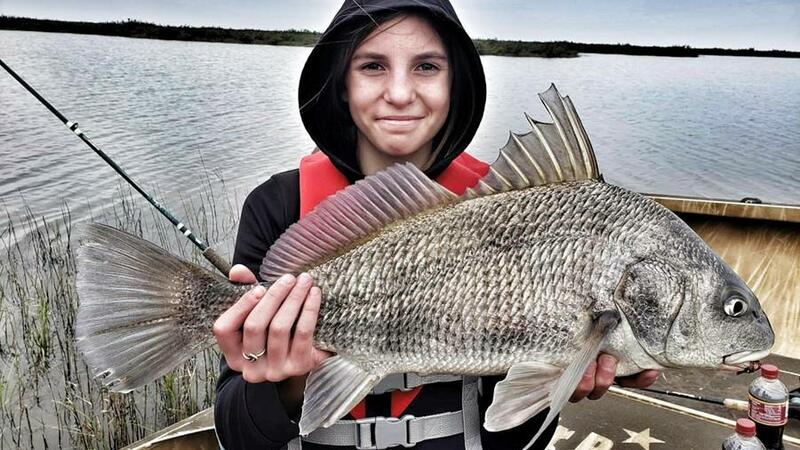 Fish caught by a youth fisherman will be allowed to count towards their teams catch. All youth must abide by the same rules as adult division. Entry forms can be picked up at the Castaway Lodge Office and we can also take payment at that time by check, cash or credit card. All card transactions will require a 3.5% processing fee (this is a charity event).